Some of these are 'stock' photos . 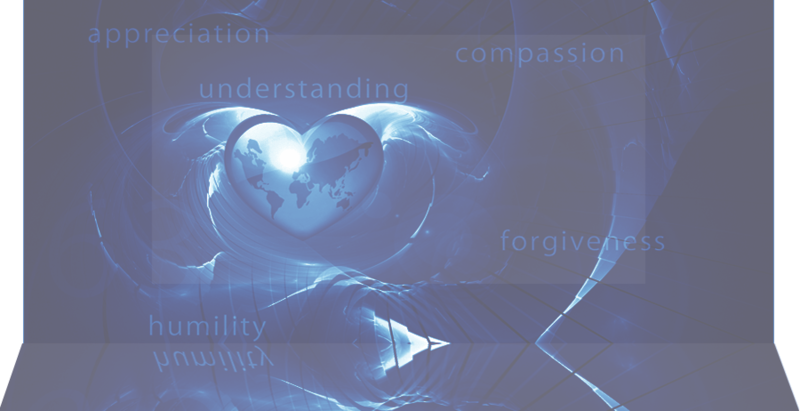 The second photo in particular is also used on the Global Coherence Initiative website, which is part of HeartMath. The sixth photo above this post is used by a few other websites as well. Stock photos can be used by anyone willing to pay for them.